EXCELLENT ITEM AS DESCRIBED THANKS! Thank you for the fast shipment (Awesome!!) Will order again from seller. 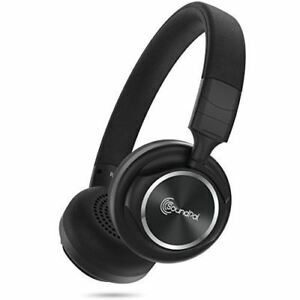 Very comfortable Headphones, sound smooth,great quality product.